There comes a point in product development when you’re eager to let go, put your product out there, and step back to see what the universe makes of it. 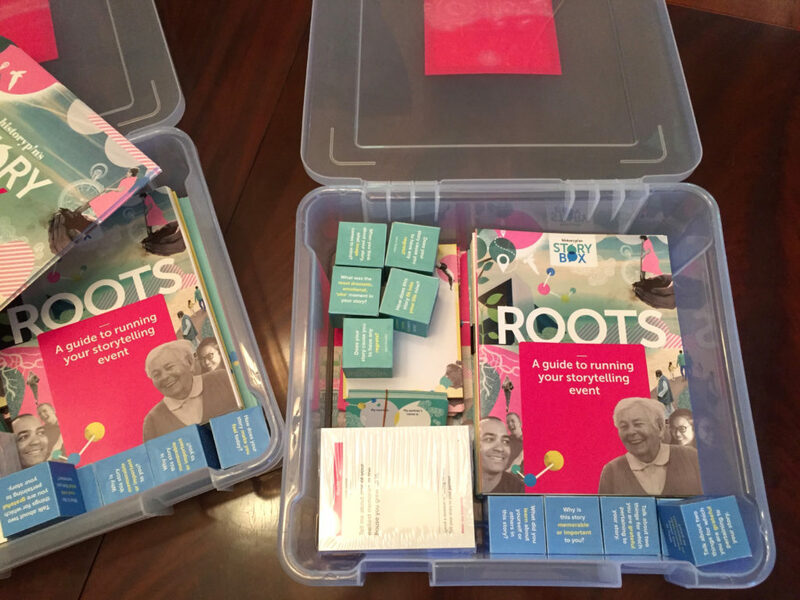 Such was the case at Historypin last week, when we began shipping a prototype of our Storybox kit to 20 U.S. libraries participating in our yearlong “Our Story” pilot project. Funded by the Knight Foundation, “Our Story” is Historypin’s collaborative effort to help rural libraries strengthen their communities through storytelling events. After several months of development work, we put the final touches on the project’s main tool — a prototype of Historypin’s Storybox — in early November. The kits contain materials to run a four- to six-week community memory program. The program is based on Historypin’s core design principles. Kit items include promotional posters, card prompts for storytelling, and tools for logging participants’ stories, as well as their feedback about the events. While developing the prototype, we tested several iterations of the program’s materials, with an eye toward keeping it simple, yet engaging, and compelling, yet fun. 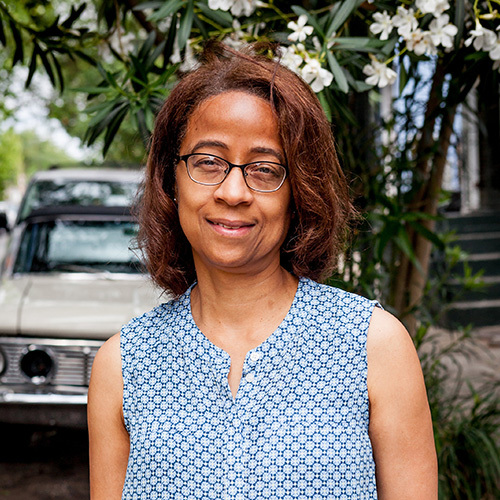 After a multi-day co-design workshop with library partners and project supporters, held in New Orleans in September, we made adjustments to several key elements. We widened the range of storytelling prompts for greater appeal. We also created three different logging options — two short forms and one longer one — for capturing participants’ written anecdotes. 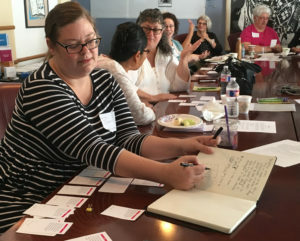 Participants take notes, share stories at Historypin’s Storybox co-creation workshop in New Orleans, Sept. 2017. Ultimately, the point of Historypin’s Storybox is to get people together for the opportunity to relate to one another through personal story sharing. A deeper possibility is that people begin to bridge cultural, generational and even political divides in the process of recognizing (and embracing) their commonalities. The launch of the Storybox prototype means rural libraries in New Mexico, Louisiana, Georgia and New York are gearing up to begin using the kits in the coming weeks. We’ll report on what we’re learning now that the prototypes are in circulation. In the meantime, if you want to know more about our Storybox program, email me at lynette.johnson@historypin.org.